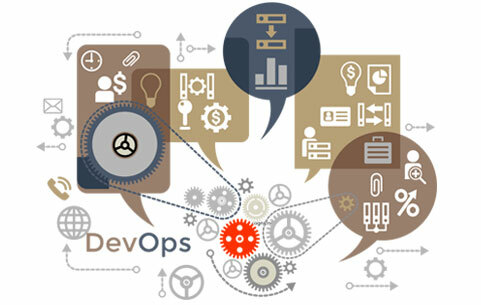 Olivet Institute of Technology (OIT) latest course on DevOps connects developers and IT operating officers simultaneously. The course titled 'Specially Topics on DevOps' will cover basic concepts and practices of DevOps and it includes version control, virtualization, deployment, continuous integration& delivery, configuration management, monitoring, and troubleshooting elements into OIT’s curriculum. "It is very important and necessary for students to understand the concepts and practices on DevOps and that can help them leverage skills on using other tools as well," said assistant instructor Ray Lei. "Students can have more opportunities in IT fields when they are pursuing their careers, because this course will not only broaden their knowledge, but also expand their abilities in teamwork." DevOps is a software development method that stresses communication, collaboration, integration, automation and measurement of cooperation between software developers and other IT professionals. OIT will look to develop further by offering future courses that supplements student learning and special projects in this area.